1. Why do I see 'Product not found!' when I search or click on a link to a product? The webshop is divided into two parts; one for 'Retail' customers and one for 'Practitioners' only Practitioner account holders who are logged on have full access to all products and prices. Anyone can create a Retail account and use it to purchase anything they can add to their shopping cart whether logged on or not. 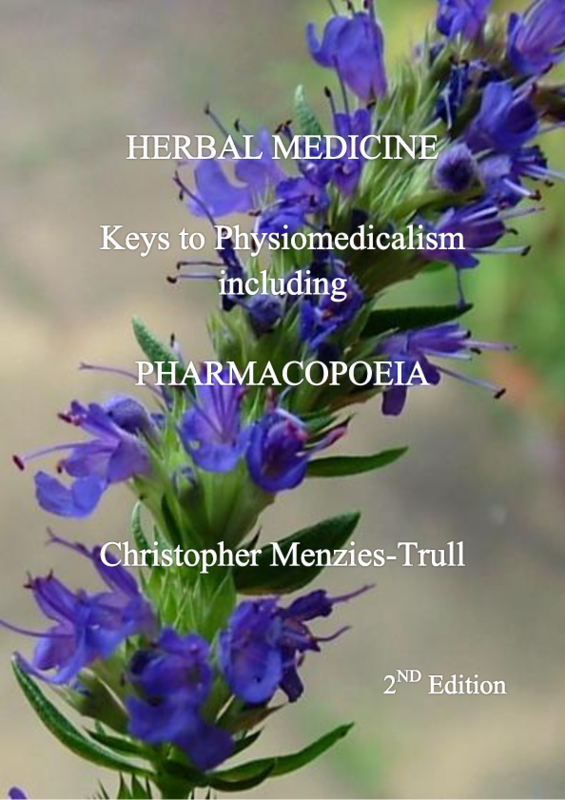 To qualifiy for a practitioner account you will need to meet the minimum criteria of belonging to a recognised professional body and carrying current insurance to practise herbal medicine. Overseas practitioners are accepted on the basis of membership of similar professional bodies and qualifications etc. In Create An Account. a drop down list provides examples of some of the professional bodies we accept. If you're unsure then a PDF of your current insurance certificate to practise herbal medicine will suffice. Others we consider practitioners. 2. Why can't I buy Chinese Herbal Medicine directly? Within the UK under the Human Medicines Act 2012 a one to one consultation with a practitioner is required before unlicensed herbal remedies can be dispensed. Unlicensed herbal medicines can only be sent direct to the practitioner for their usage. Within the EU and Worldwide we can only send herbal remedies direct to a practitioner. Any item that has a food or cosmetic use is exempted from the above. 3. How are items shipped to me? When you checkout shipping is automatically calculated according to the delivery address you choose and weight/dimensions of the items. Options vary from Free, Royal Mail, Special Delivery, Parcel Force or TNT. Normally the cheapest option is pre-selected. Depending on your location some or all of these options may be available. Herbs and Helpers reserves the right to vary the method of shipping if it so chooses. Terms and Conditions. Often if a backorder is needed then these are shipped at no additional cost. 4. Are Certificates of Analysis (COA) available for KPC Chinese Herbal Products? Yes if required for all purchases of at least 100g of KPC single herb granules/powder or classic formula we can normally email the COA with your order if required.